Hey guys, how are you? I hope fine! 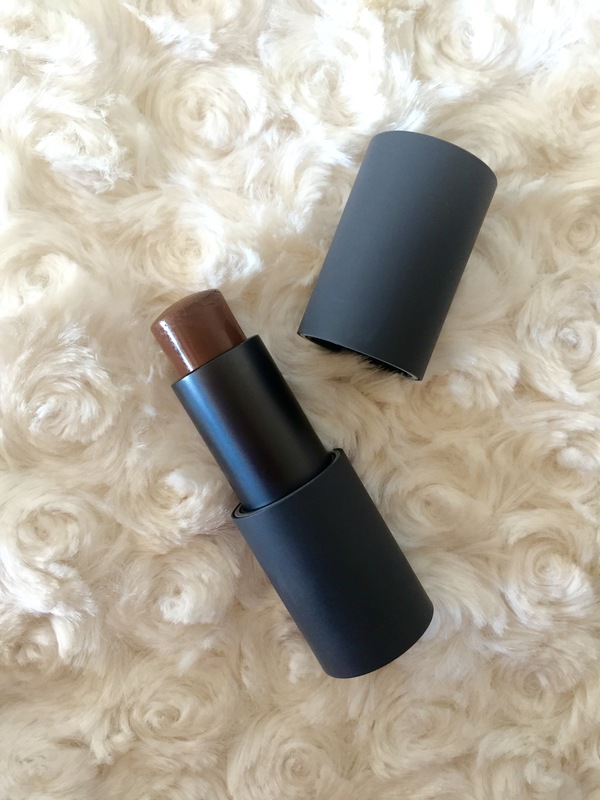 Today I came to talk about a product that is totally new to me: #TheMultistick from Bite Beauty. 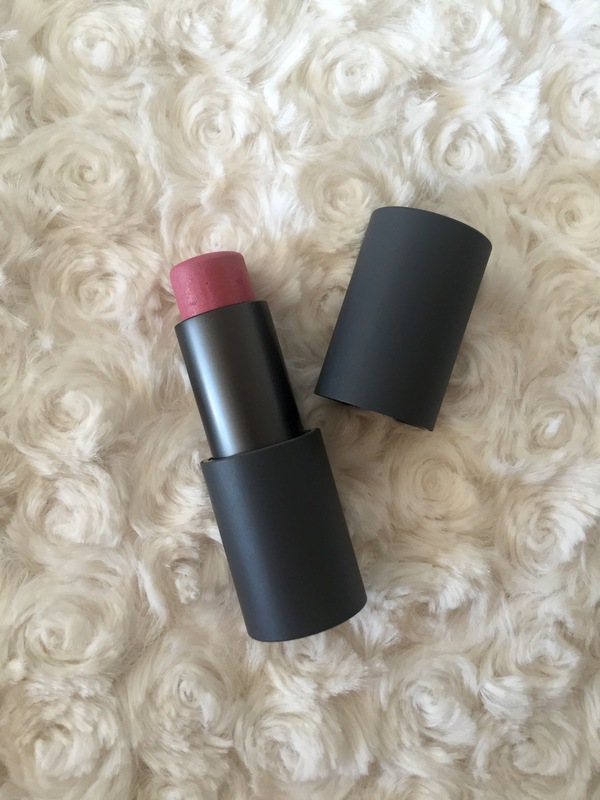 This is a lipstick that you can also use on your chicks like a blush or contour (depending the color) and like and eye shadow. The purpose of the product is really good, it’s make your life easier putting 3 different product in just one. I tried the product that I received from Influenster Vox Box in collaboration with Bite Beauty products. 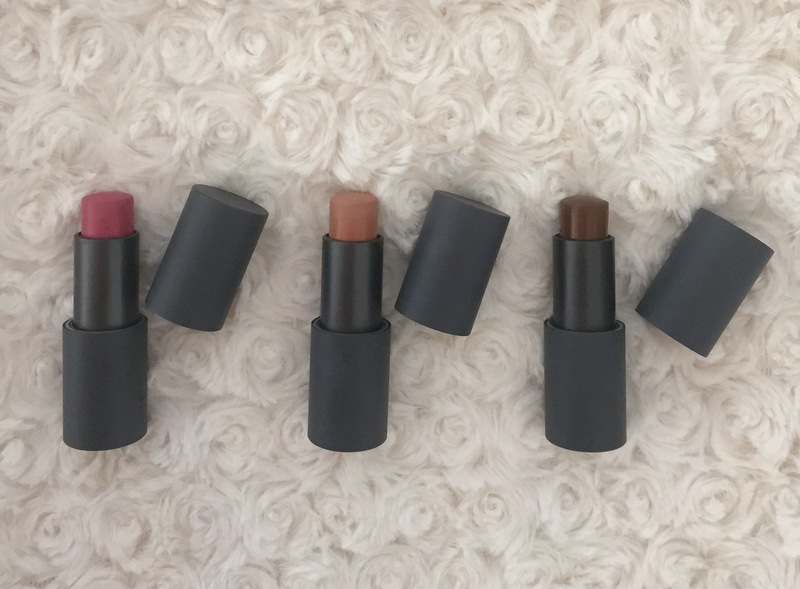 I received 3 colors – but they have a ton of different ones. 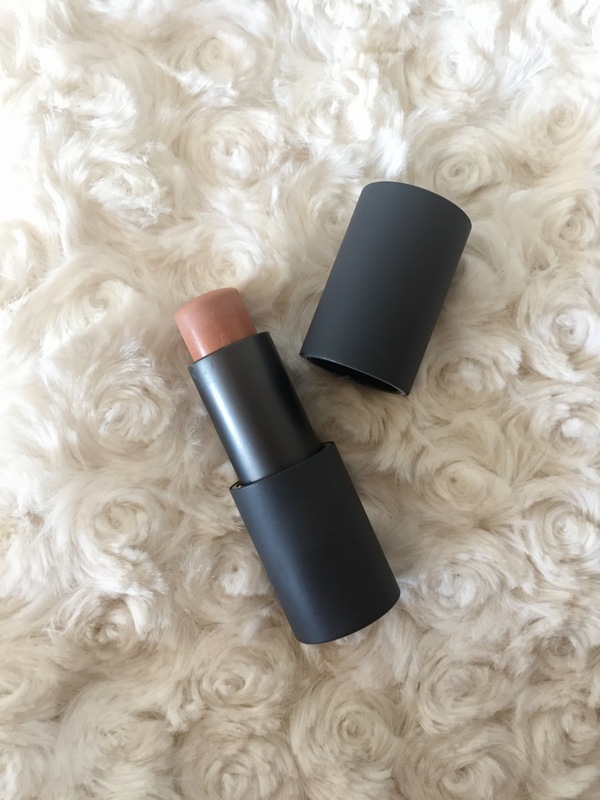 So after I’ve tried this 3 colors I would like to say what I liked most to use this products. So let’s started! Blondie – it is easy to blend on your chicks and also use like a base eye shadow it looks perfect. Cocoa – I prefer to use on eye to make a smokey eye, or also I can use to do a eyeliner for day time – since is brown it looks more natural. Macaroon – I can say that is my favorite one – just because I loved the pink color, specially when you do a smokey eye. Also this color is good to use like eye shadow too. All this product they are available on Sephora.com and this is the first time I got to know this brand – and I actually liked the products. Their products are with really good quality and also is a longe wear make up, because it stays on place. They are really pigmented. The product itself is really well made. The price is not that bad too, this multi stick is $24. The Bite Beauty have other nice products that you should go try for sure. I hope you guys liked this post, let me know what do you think about the product and tell me if you already tried any of the products from Bite Beauty.